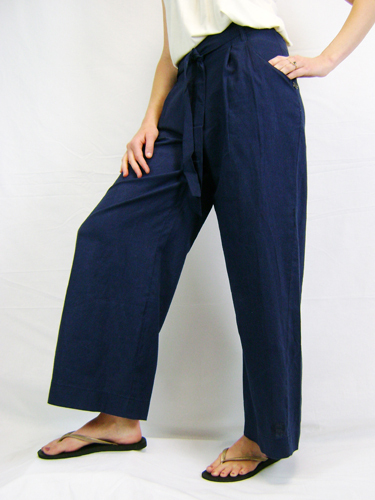 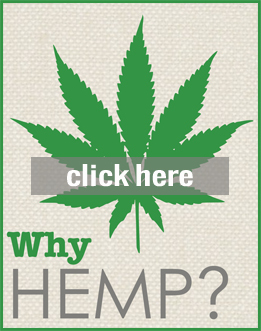 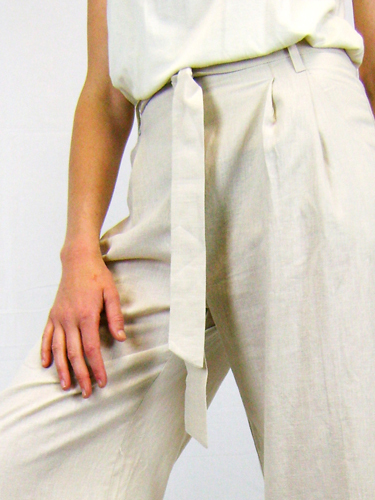 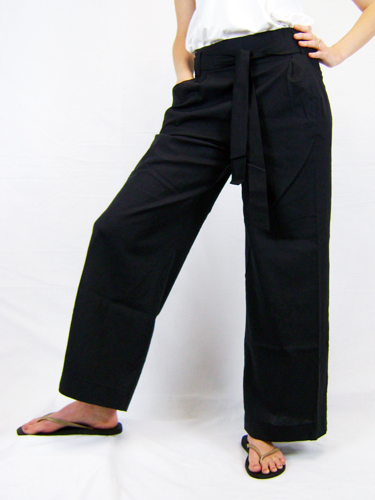 Made with a 55% hemp/45% cotton blend, these light weight woven pants are ideal for smart or casual summer wear & Hemp Pants for Women are an excellent choice for a sun soaked evening. 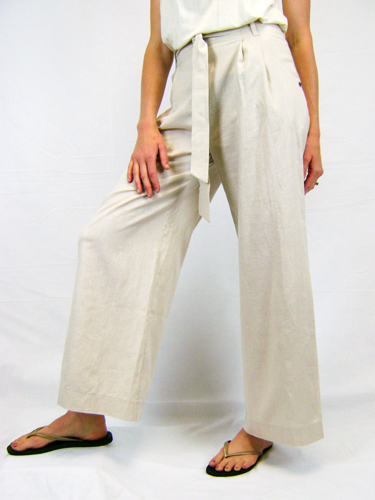 These light and breezy casual pants have a linen-like drape that’s confident and never clingy. 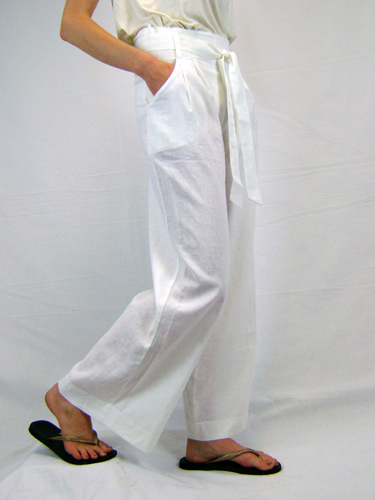 Fashioned from a blend of hemp and cotton weave, this style has a regular rise with a wide leg silhouette with high waist and belt detail. 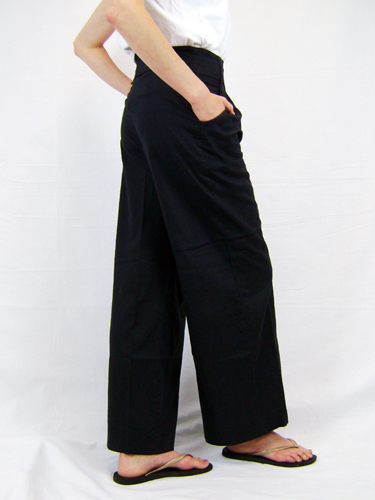 Classic features include a side zip and pleated details.